The Messy Cookers Jazz Band is one of the hottest traditional jazz and swing groups in New Orleans. 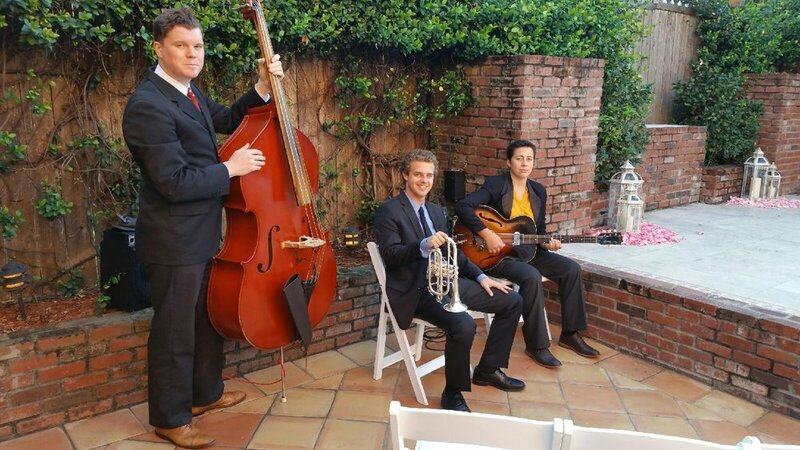 Formed by trumpet player and leader Alex Owen, the band is dedicated to playing traditional New Orleans style jazz. 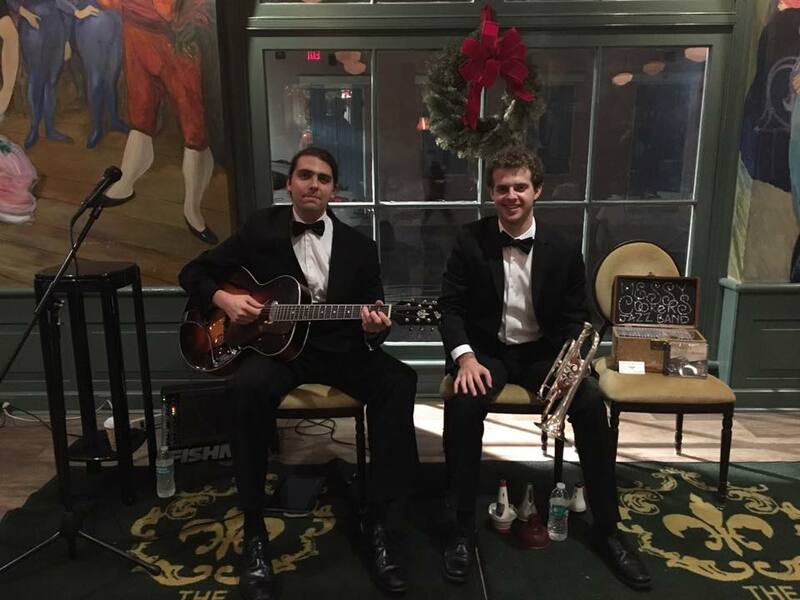 The Messy Cookers have played at a variety of great venues throughout New Orleans including the Ace Hotel, The Renaissance New Orleans Pere Marquette Hotel, The Maison Dupuy Hotel, Three Muses, Bamboulas, Bacchanal Wine, and Fritzel's European Jazz Pub. 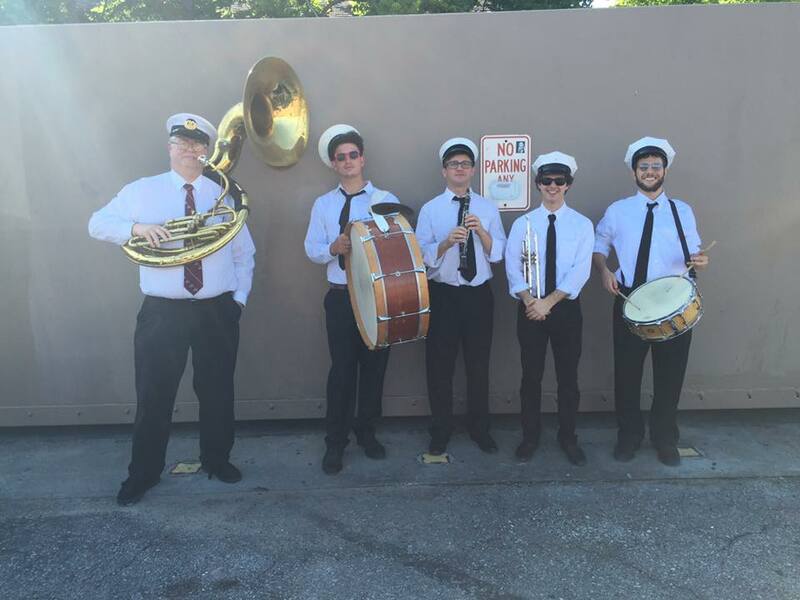 The band has also played a variety of private events, and can provide great early New Orleans jazz for any type of event! 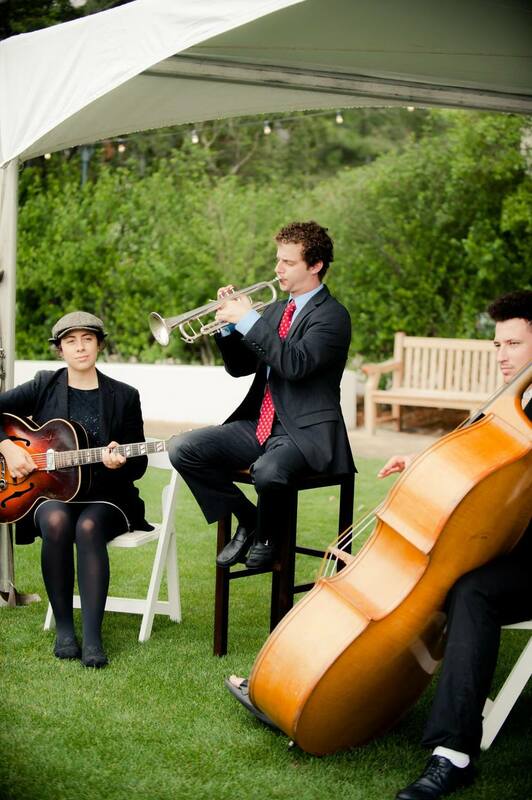 The band can play as a duo, trio, quartet, quintet, or as a full 6-piece band. In addition, we can put together brass bands for second lines! Listen to tracks off our latest CD! Learn more about the Messy Cookers! The Messy Cookers Jazz Band was founded in 2012 by Alex Owen, a trumpet player who was looking for an outlet to play traditional jazz in New Orleans. In forming the band, Alex rounded up some of the finest musicians he could find, and began to find work with his band. By the spring of 2013, they were working regularly at the Maison on Frenchmen street, and at other venues throughout the city. The Messy Cookers play regularly throughout New Orleans, and have traveled regionally to Shreveport, LA, Rosemary Beach, FL, Natchez, MS, and Mobile, Al. 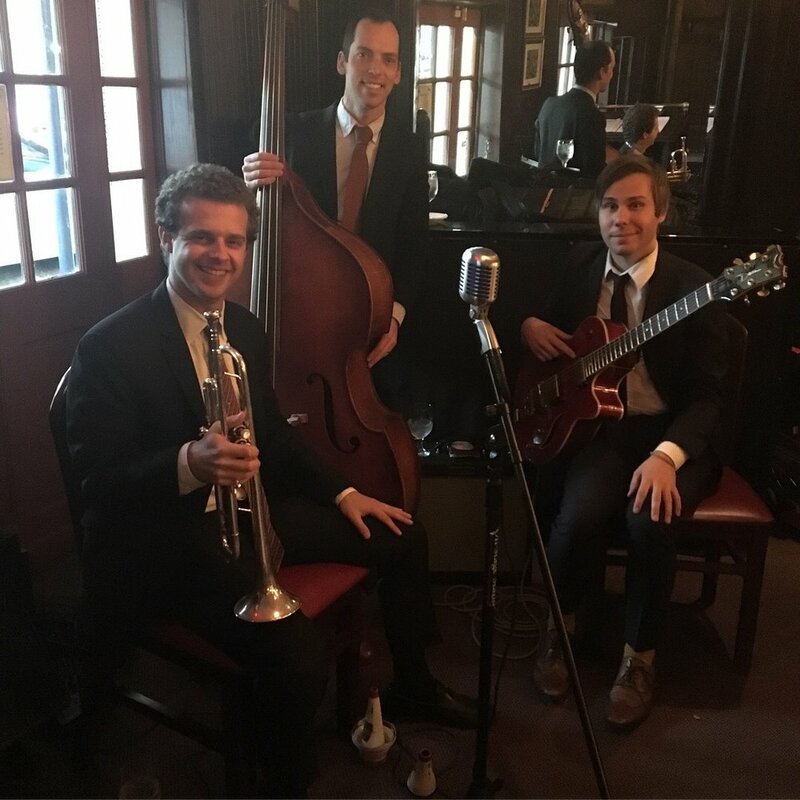 The Band plays great New Orleans jazz for any type of venue or private event, and can play as duo, trio, quartet, five-piece, or 6-piece band! Check out photos of the band! The Messy Cookers Jazz Band playing at a corporate event in New Orleans. The Messy Cookers Jazz trio playing at the Abita Brewery for a special beer release. Here are some videos as well!